The reason provided by my colleague in his screenshot is the text returned by your mail server when the email was rejected upon delivery (This message does not comply with required standards). I think that you might have enabled a SPAM filter in your email server, which is blocking our emails from time to time. I suggest that you ask your email administrator to whitelist our IP addresses in order to prevent this from happening in the future. 1: To my knowledge there is no spam filter on this account. 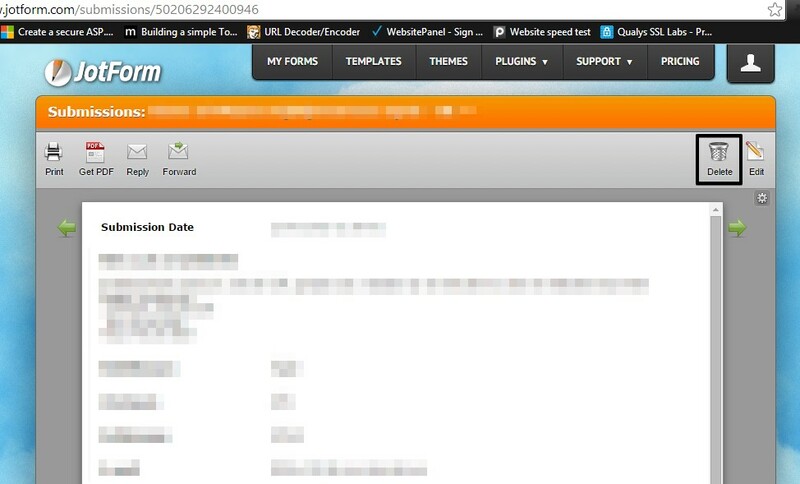 2: We were having problems with both our POP and SMTP account settings. We believe these problems have been resolved. Therefore, Can you please remove our email address: mike@framersworkshop.com from your "do not send list"
Also, it is strange that we do not receive email notifications for uploads from your system but we DO receive your monthly "Subscription Renewal" emails. 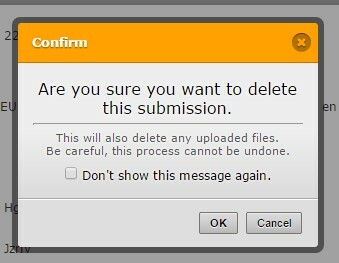 Finally, I do not see how I can delete completed upload projects from your system. As I understand it, simply removing them from the DropBox folder does NOT remove them from your system. Is this correct? If so, HOW does one find and removed old files from your system via our account? I've checked your email address and removed it from the bounce list. In order to delete a submission from your account, you need to open your submissions screen and select the submission you want to delete and click on the delete icon. Thank you... although my email was not in the bounce list, the system appears to be working properly now.